Spring is in the air! The Potomac River is an incredible thruway for migrating spring songbirds. 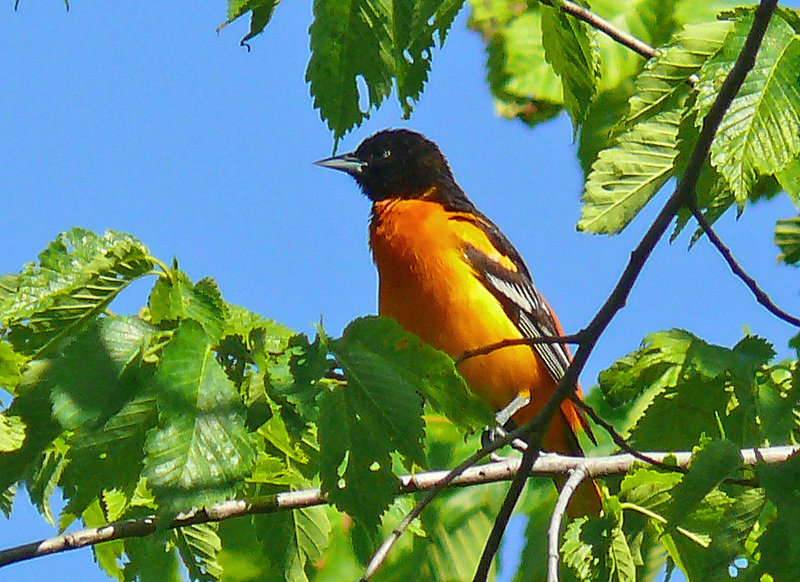 Join Greg Butcher to learn about the common spring migrants in our neighborhood with a fun evening class Thursday night, April 19, and a Saturday morning field trip in Veterans Memorial Park in Woodbridge on April 21. No experience necessary!